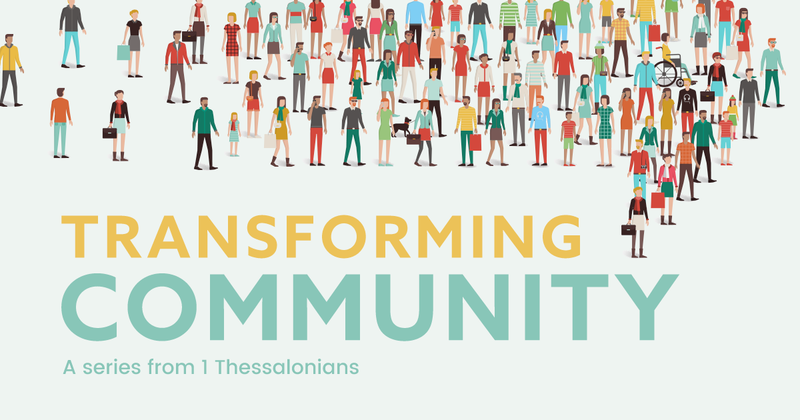 Latest message by David Varney in our series through 1 Thessalonians – Transforming Community. St. Paul teaches that the ultimate point of living in transforming community is to please God by the way we live our lives. This can only come about out of a desire from our deepest being – our hearts. Without a new heart for God it is impossible to please God. It is of course possible to do good things and be concerned with law-keeping (whether a person is religious or non-religious) without inner change of heart, but this produces people who serve and even do good works out of self-interest – avoiding punishment or gaining reward. However, God promises a new heart and his Holy Spirit to change our motivations and give us power to live for him – for his glory and for our deepest pleasure. He gives us the gift of one another in Transforming Community to achieve this and to experience this joy and power together.